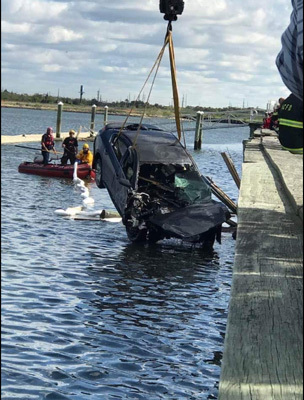 ATLANTIC CITY (WPVI) -- A person remains in critical condition following a crash that sent an SUV into the bay in Atlantic City. It happened around 4 a.m. Sunday on Fairmount Avenue. 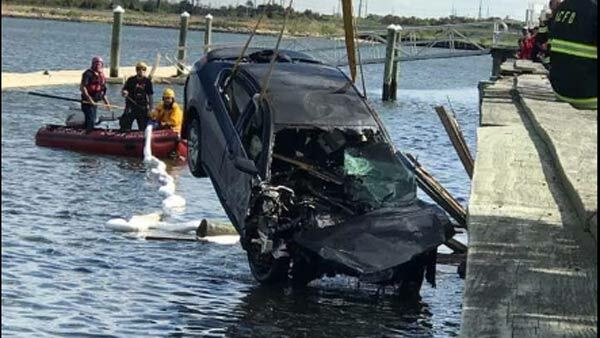 Authorities say the driver of an SUV lost control and smashed through the bulkhead into the water. 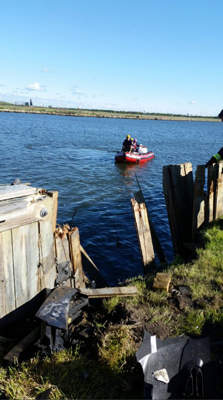 The driver managed to escape; a passenger left inside the vehicle was rescued by a passerby. 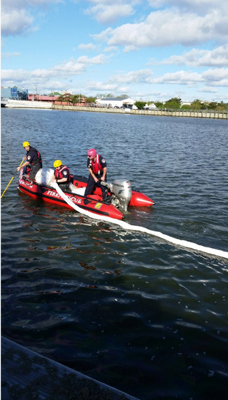 The Atlantic City Fire Department arrived on scene seconds later and immediately jumped into the bay to search for additional victims. No other victims were found. The passenger was taken to the hospital with critical injuries.